Steward of Savings : FREE Olay Regenerist Whip Facial Moisturizer Sample! 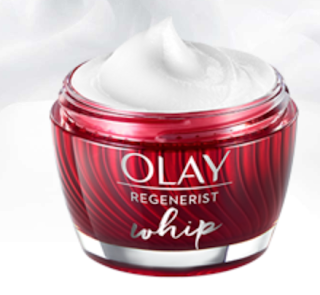 FREE Olay Regenerist Whip Facial Moisturizer Sample! Head on over to request your FREE Olay Regenerist Whip Facial Moisturizer Sample for a limited time, just click 'Sign Up', then add your deets to redeem offer and expect your FREE Sample in 2-4 weeks!